There's a strange rumble noise on Greendale Farm. What can it be? 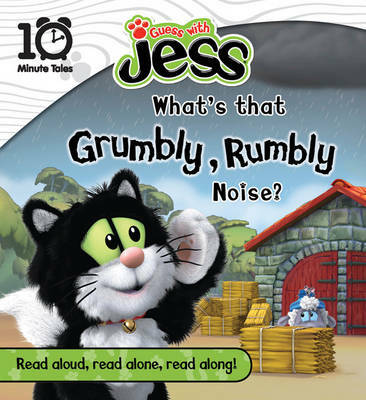 This title lets you join Jess and the gang in their hunt to find the answer.